Birth; marriage; death. And everything in between. "Do any human beings ever realise life as they live it? Every - every, minute?" 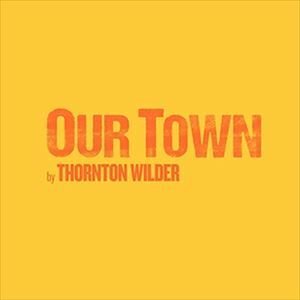 Thornton Wilder's Pulitzer Prize-winning play celebrates what it means to be human, the bonds that hold communities together, and our relationships with the ancient past and the eternal tomorrow. AGE RESTRICTION: As this is a new production, further details will be added to the website as the season approaches. 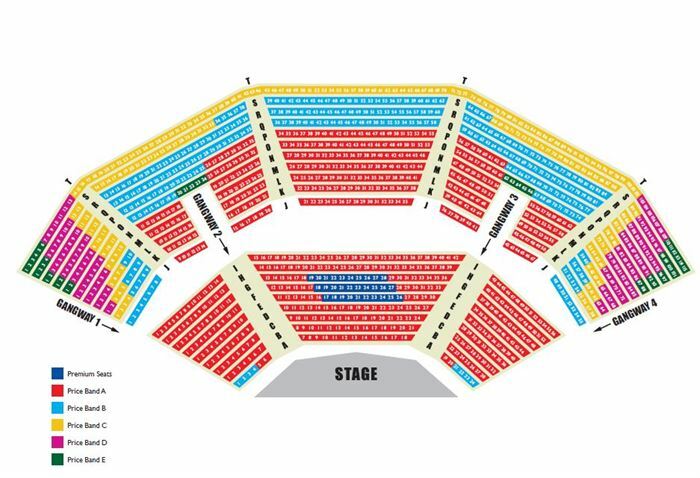 However, as a three-act play, we consider that Our Town is likely to be most suitable for those aged 11 and over. It remains the responsibility of the parent/guardian in advance of purchase to make their own judgement as to the suitability of the show for their own child.